Acacia is a men’s college fraternity founded on May 12, 1904, at the University of Michigan. With dozens of chapters across North America, over 50,000 men have joined our ranks in pursuit of Virtue, Knowledge & Truth. Built upon these principles – our members serve their communities, pursue academic and professional success, and enjoy lifelong Acacia brotherhood. Human Service. It is more than just Acacia’s motto; it is something that our members put into practice in impressive fashion in numerous ways. From hundreds of hours spent in the community to thousands of dollars raised for noble causes, Acacia brothers find great significance and enjoyment in serving others. Do you know someone that is a good fit for Acacia? Recommend him here! 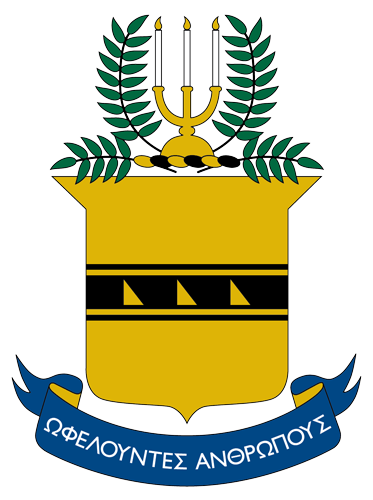 Acacia Fraternity is not the oldest, or the largest, or the most widely known of college fraternities, but our origin is distinctive, and our record distinguished. Our membership education programs, house renovations, and scholarships are all thanks to generous donations from alumni like you. Stay in touch with the house and see the positive affect your support has on our Brotherhood.